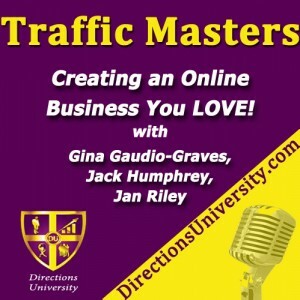 Howard Tiano shares how to outsource successfully on Traffic Masters Radio. Howard started his career as a professional musician and photographer, and then focused several years on music and songwriting. 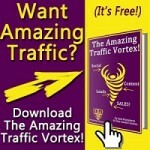 In the last few years he’s been riding the online marketing wave – by using outsourcing as his leverage. 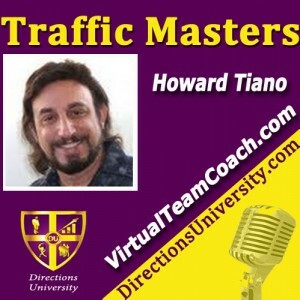 Known in Internet marketing circles as the “OutSourcerer,” Howard Tiano has been creating training and resource materials teaching Internet marketers how to outsource their marketing tasks since 2007, most notably the Ultimate Outsource Directory, Howard brings his offline experience managing his musicians by creating systems & templates to streamline the process. 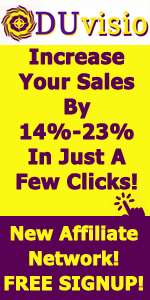 Currently, Howard runs an digital marketing agency helping local businesses with a variety of services, and has consulting clients as well.